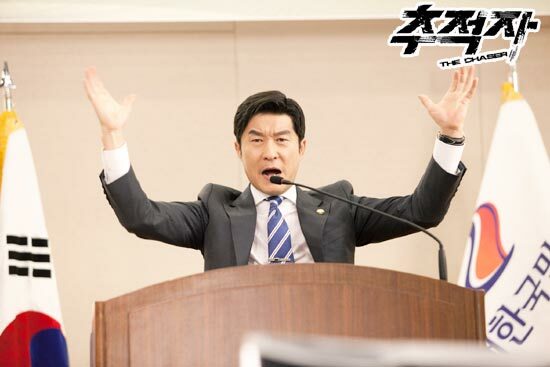 Hong Suk detains PK Joon as the violence suspect. Mi Yeon is frustrated because of the arduous but fruitless reality, she even requests Hong Suk to give up tracking down the truth. The testimony which used to be the little hope for Hong Suk is actually a lie. The symptom of illusion of Mi Yeon become even worse as the little hope also disappears. On the one hand, the the son of President Seo who fled to Russia finally returns to Korea. Dong Yoon feels a sense of crisis. 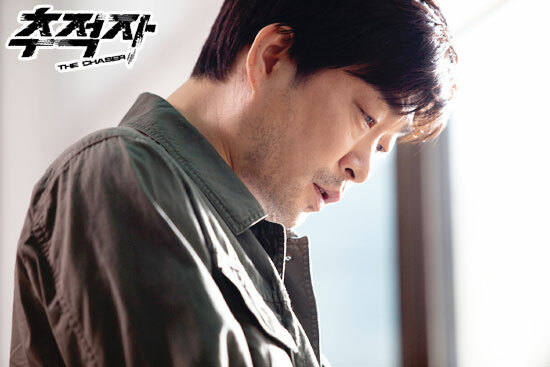 Under the direction of President Seo, Young Wook challenges Dong Yoon.